The Central Hotel is located in the heart of downtown Virden, directly across from Canadian Pacific Rail Station Heritage Site. 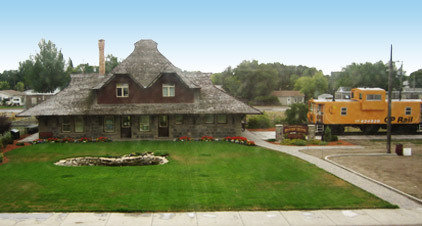 The hotel has been a vital part of the Virden community since 1887 and today remains the only full service hotel in the area. The Central Hotel offers a 60 seat dining room, 250 seat beverage room & patio, 80 seat banquet facilities, off sale beer vendor and 15 newly renovated guest rooms. 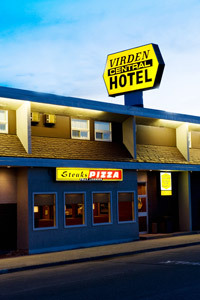 Day or night the Central Hotel can cater to all your hospitality needs so stop by next time you’re in Virden!